All of our viticultural practices are oriented towards the production of a healthy and qualitative harvest, combined with an exceptional effort to preserve the environment. A rigorous work about the vineyard and with our favorable weather conditions, we can work, since 2008, all our vineyard in organic agriculture. This organic agriculture prohibited the using of chemical synthetic products, whether for fight against the diseases, to weed or to fertilize. 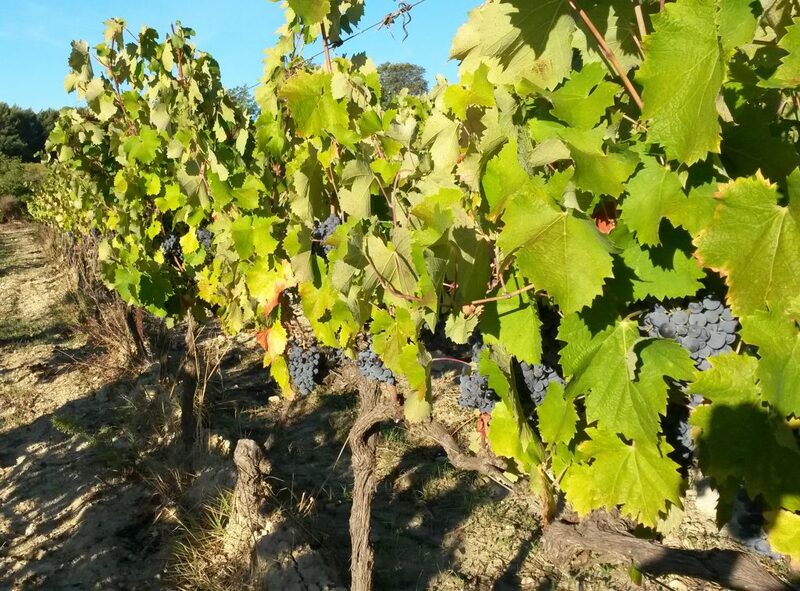 This kind of agriculture involves an important “preventive” work, so, we have to monitored the vineyard and, with several cultural practices we limited the using of treatments. The vines, trained in Royat cordon pruning, are planted at 4000 vines / hectare. All the trellising have been replaced or heightened recently in order to optimize the exposed leaf surface, and thus reach a peak in photosynthetic activity, and to limit the leaves tangles, which favour the development of the vine fungi (Mildew, Oïdium and Grey Rot). The mindful tending of the vineyard: careful pruning, systematic disbudding, tying-up, trimming… greatly improves the photosynthetic activity and a perfect sanity state. When necessary, we practice stripping and green harvest (elimination of grapes before the harvest in September) to limited the diseases development risks and to guarantee a high quality about our grapes. From spring 2008 and on, all non organic treatments are banned from Château Fontvert. 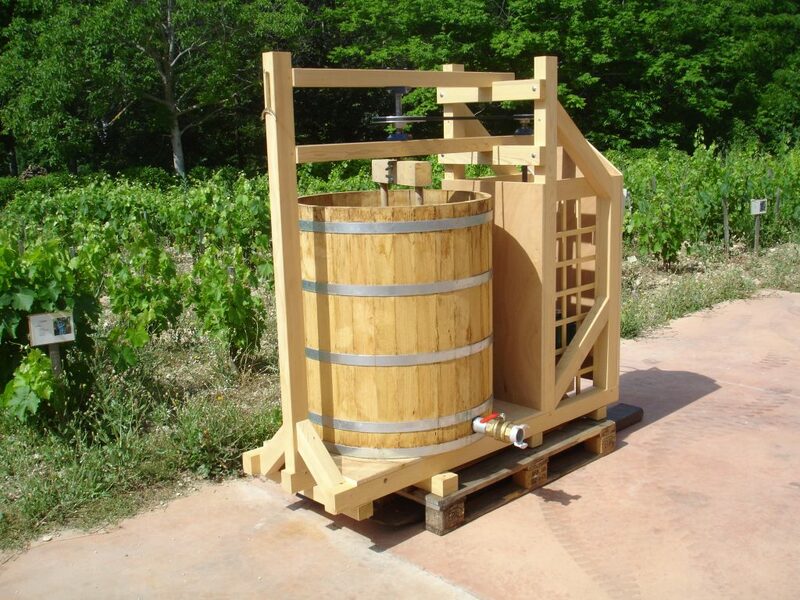 Only sulphur (for the Oïdium) and copper (for the Mildew) will be used for the treatment of the vines. Insecticides will no longer be used. – it enables the aeration of the soil, that favours the microbiological life and limits the evaporation, which is quite crucial in times of draught, that tend to become more and more frequent over the years. Various types of tools are used for ploughing the soil between the rows and under the rows. Poor soils, such as those found in our vineyard, have a reputation of being ideal for a qualitative production. 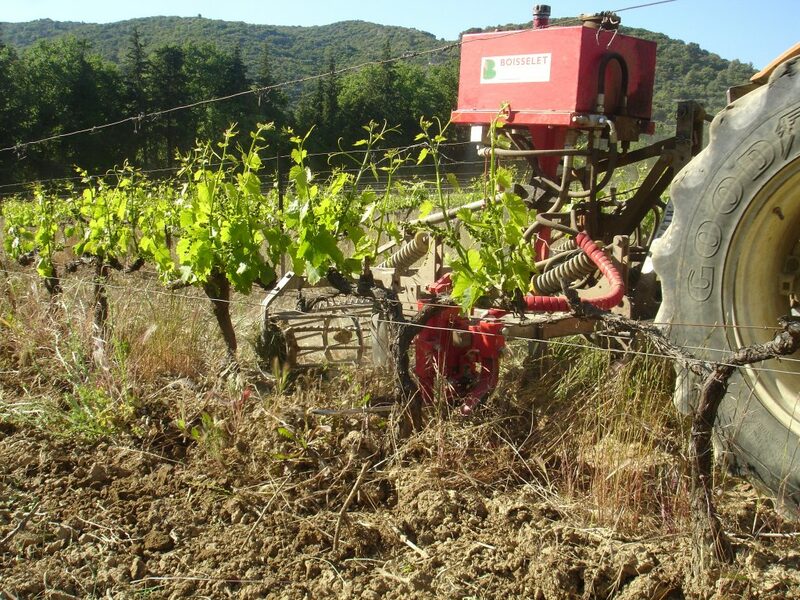 Nevertheless, it is necessary to avoid dramaticaly low levels of organic matter in the soil, which could lead to excessive weakening of the vines. Organic matter brings many nutriments to the vines and retains the water. This is why an improvement with organic manure (a blend of sheep rejection, straw, vegetal compost…) is regularly done, every 3 to 4 years. After the pruning, the vine shoots are ground into the soil, returning back some amount of the organic matter. After our conversion in organic agriculture, we have decided to grow our vineyard in biodynamy in 2009. 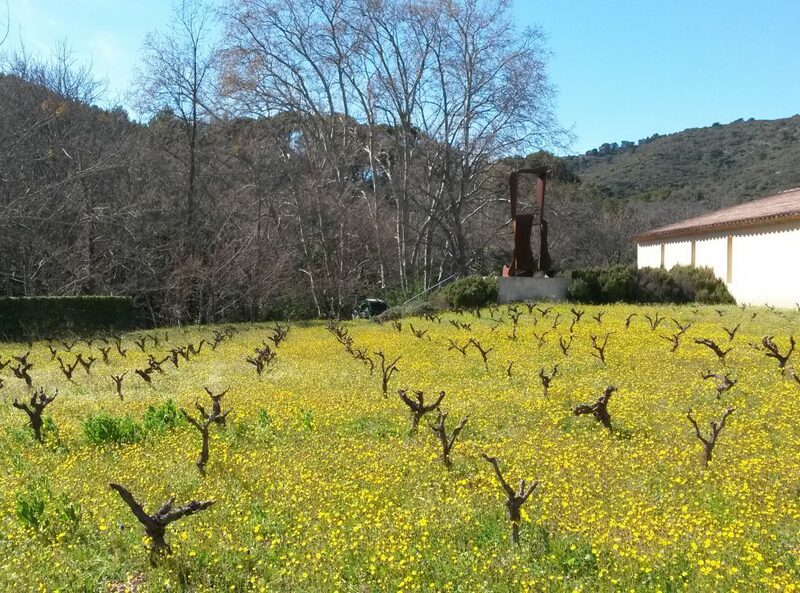 Different naturals preparations (“dung”, compost and decoction…) are sprayed on the vineyard at specific moments. This kind of preparation enables the activation of microbial life in the soil, improves the physiologic vineyard functioning and stimulates its natural defenses. Spraying dung and composts on soils is very important for us. 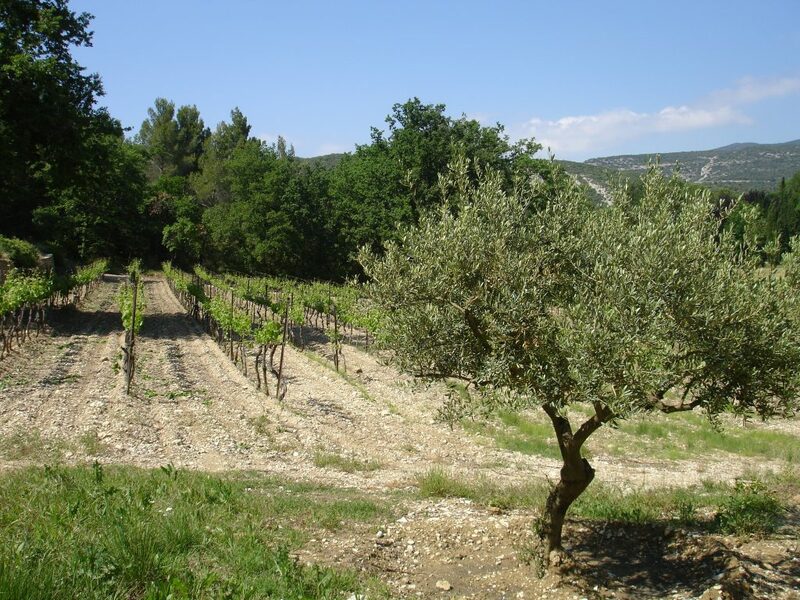 The target is to maintain “living” soils, while naturally covering the vineyard with water, and providing minerals and organic materials without deficiencies or excess. Since 2014, our biodynamical practices are certified by Demeter. Le dynamiseur utilisé pour "activer" les préparations biodynamiques.